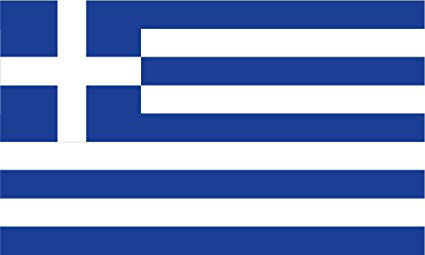 Greece is a very stable and developed democracy and has a modern economy. Greece is one of the cheapest countries in Europe for foreigners, for both tourists and international students alike. Greece universities are known for providing the best education and most of them are affiliated to top American and European universities. Greece offers the foundation of a successful and bright professional career to all its graduates who study in Greece.